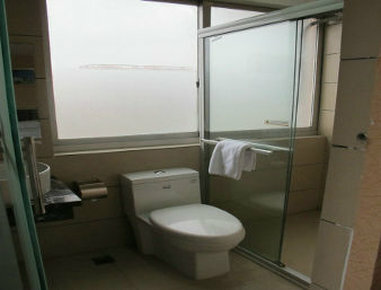 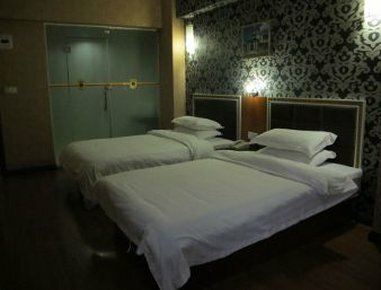 Super 8 Hotel Putian Rong Ha is located at busy section of Putian city, closed to Municipal government, Walking Street and Wal-Mart Meizhou Island National Scenic Area is 30 minutes driving from the hotel. 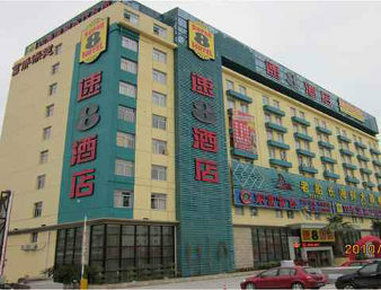 It is 10 minutes driving from new bus station; 20 minutes driving from the train station. 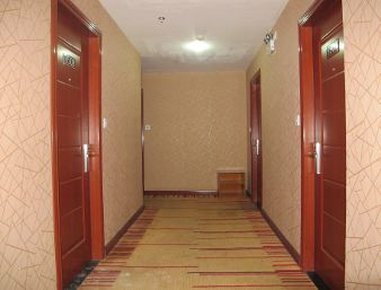 It has 73 warm and comfortable rooms, providing free parking, free broadband Internet access and food service. 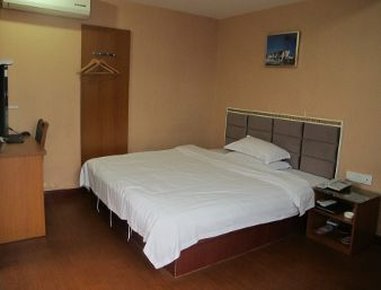 Super 8 Hotel Putian Rong Hai provides great value at an international standard, along with the -Clean, Friendly and Consistent- service that is the hallmark of Super 8 Hotels worldwide.